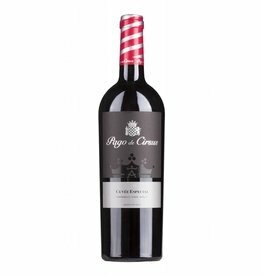 Inaki Nunez founded his Navarra winery "Pago de Cirsus" in 2002. The wines are produced exclusively from their own vineyards. 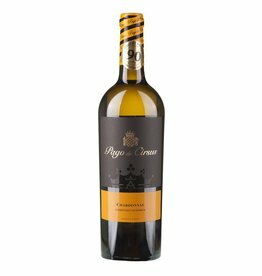 This is why the "Denominación de Origen Vino de Pago" is awarded the highest distinction of the Spanish classification. Chief oenologist is Jean Marc Sauboua, who has learned winemaking at Chateau Haut-Brion in Bordeaux and has been working as a "Flying Winemaker" since 1993. The wines grow in the southern part of the cultivation area Navarre, in a climatically favored region with cool and precipitous winters and dry hot summers. The barriques used are 90% French and 10% American oak. 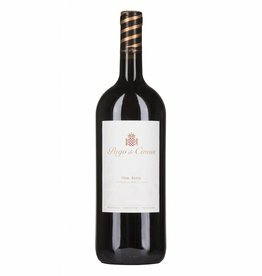 The Cirsus wines are characterized by a brilliant typicality of the grape varieties and the best balance.